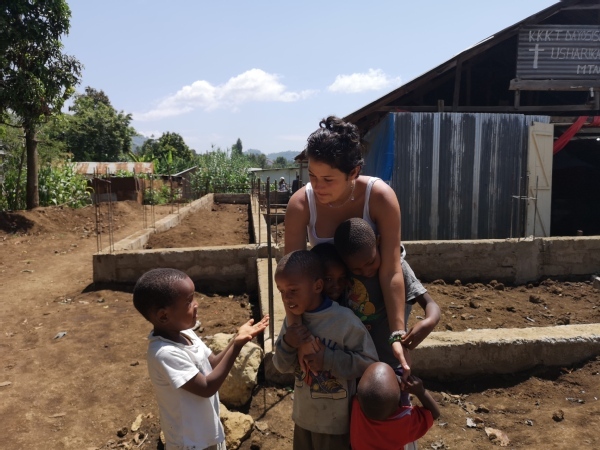 I know the feeling when you are planning your volunteering experience, you want to go a place where you can contribute some how and help, and also live the proper experience with local people and feel part of it. Well let me tell you something beyond child smile / nakupenda tick all the boxes!!! *asante sana kwa uzoefu huu wa kushangaza, wewe ni wavulana wa ajabu, tutaona hivi karibuni!! !